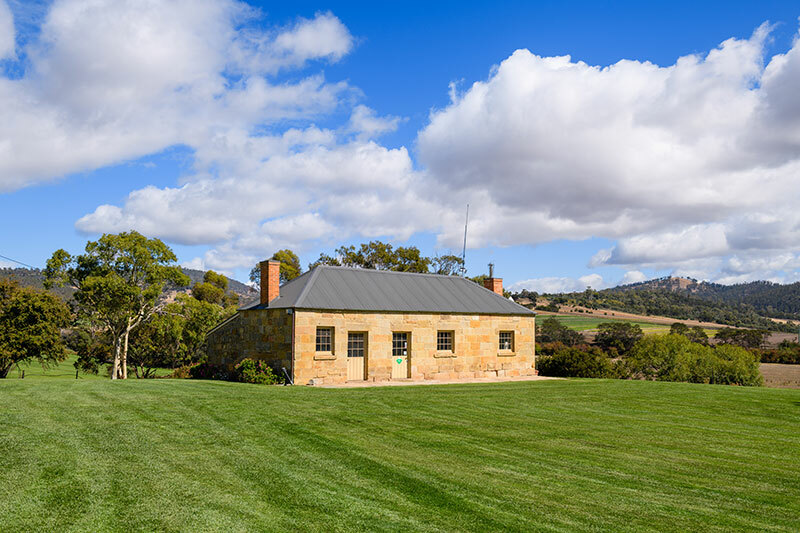 The StrathAyr property on which GlenAyr vineyard is situated is one of the oldest farming properties in Australia with our office dating back to the 1820s. George Loveless who was the leader of the Tolpuddle martyrs lived as a convict on the property in the 1850s. The Tolpuddle martyrs were transported to Australia for attempting to form a union and huge protests in England ensured their sentences were recinded after only two years. 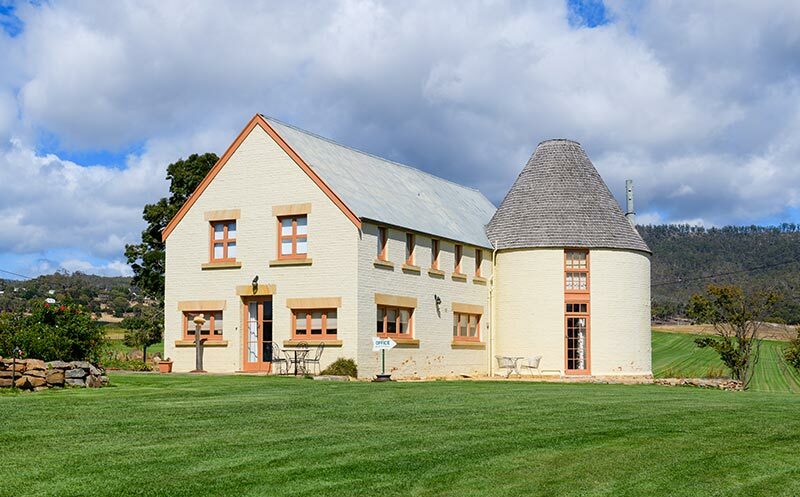 The cottage George Loveless lived in is now our office and the 1850s build oast house next to it is the oldest hop kiln in Australia and features on our label. Keeping up the pioneering traditions the GlenAyr Vineyard was planted in 1975 and was only the second vineyard planted in the Coal River Valley. The original old vines still produce fruit for many of our wines today and is one of the reasons we can consistently produce quality complex wines.